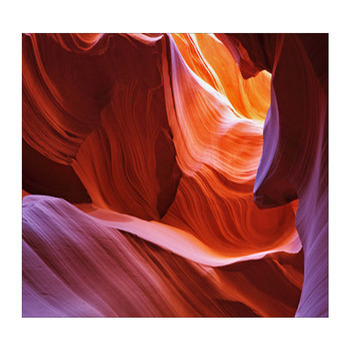 The Navajo people have inhabited what is now the Southwestern US for thousands of years, forming a complex and fascinating society. 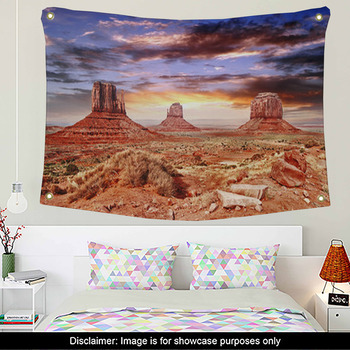 Decorate your home with Navajo wall art depicting the strange and painting and sculptures of the Navajo, as well the stunning terrains they live in. 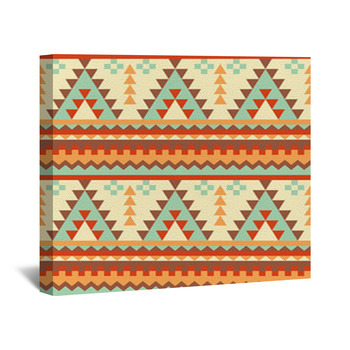 Give your living room an ambience of mystery, tradition and respect for Native American culture with a Navajo themed canvas wrap. 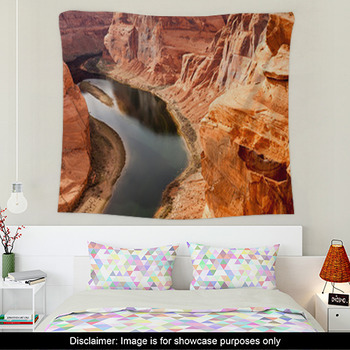 Ideal wall art images to hang above your sofa include a photo of a sculpture of Kokopelli, the hunchbacked fertility god of the Navajo. 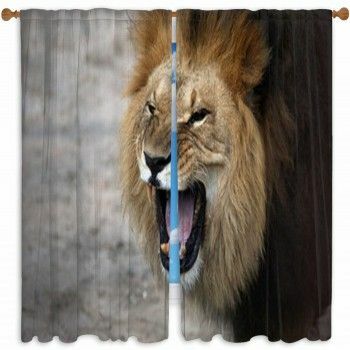 The sculptures features on the canvas wraps and wall hangings shows Kokopellis hair as a five pronged Mohawk, his body as a long curve, and his feet dancing to the music of his own flute. 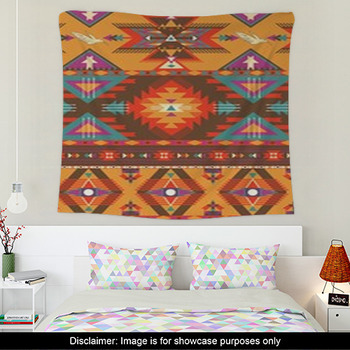 Another piece of Navajo art and spirituality that will look incredible hanging on your walls features a hoop dancing deity. 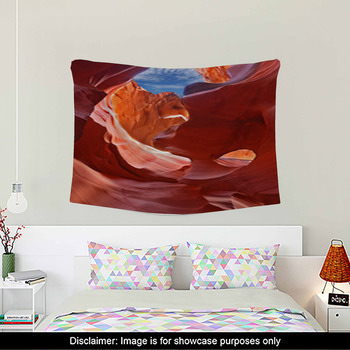 This god is seen as a black silhouette as he twirls a hoop around his body on a reddish tan stone wall. 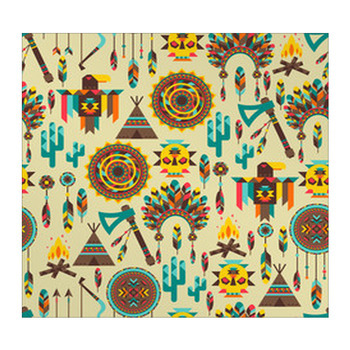 The colors and geography of the American Southwest have inspired a popular trend in home decor. 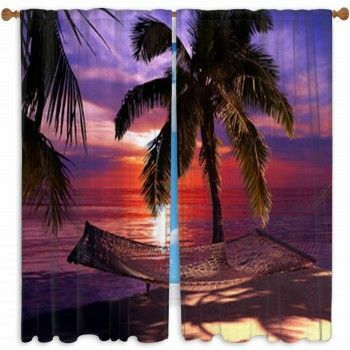 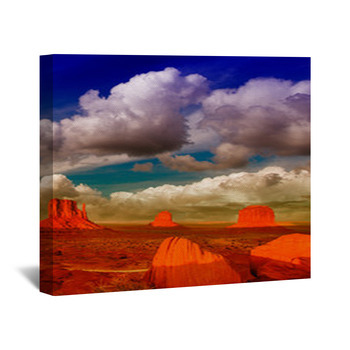 But with our custom Navajo wall art, you can go right to the source of these designs with photo images of gorgeous Southwestern landscapes. 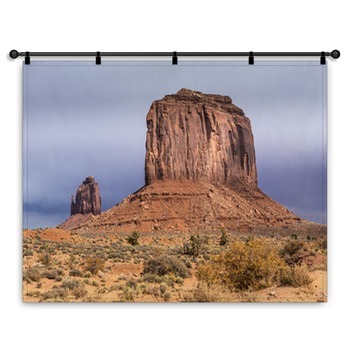 We have numerous wall murals and wall art that showcase scene from the Monument Valley Navajo Tribal Park, which stretches across parts of Utah and Arizona. 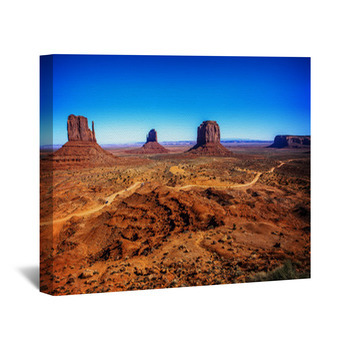 Choose a poster for your office that displays the bizarre and gigantic buttes of this famous park emerging out of a vast expanse of rusty red, brown, tan and green. 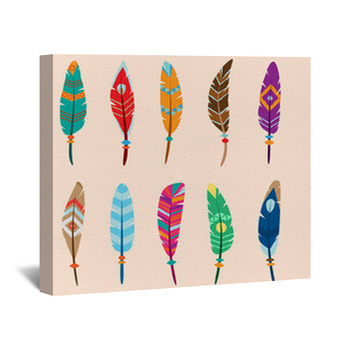 Your kids will love to learn about the current and ancient culture of the Navajo with wall art of their own. 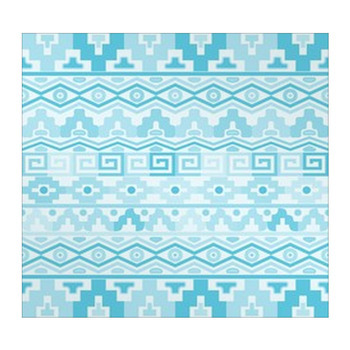 So give them wall stickers and decals that show a dark red and black urn adorned with the image of Kokopelli, which is lying on Navajo embroidered rug.